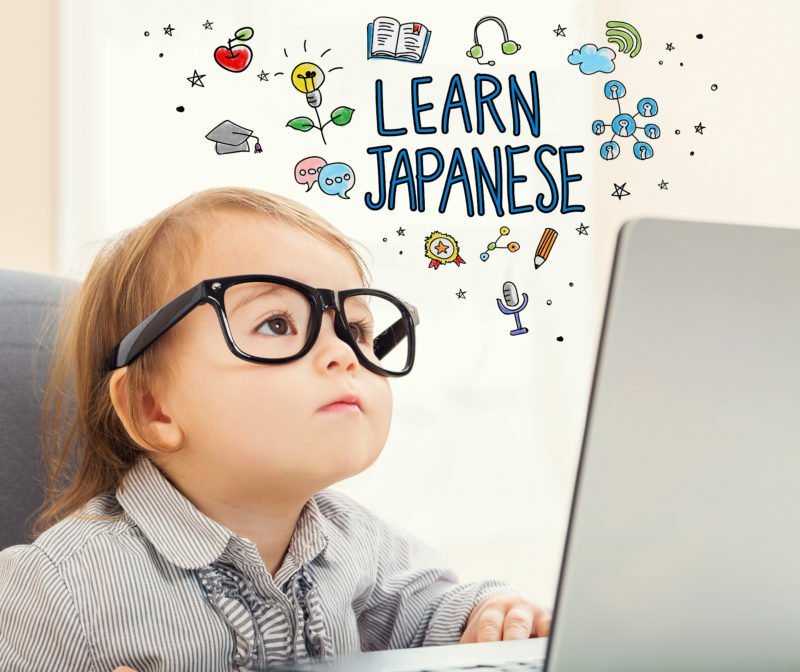 There seems to be a lot of speculation on whether it is possible to learn Japanese from anime and although there are those that believe that it is out of the question, the reality is that it depends on the amount of work that your willing to put in. For instance, some individuals spend hundreds of hours watching anime with the aspiration of learning the language, yet when put to the test they are only able to recall simple words like senpai or oniisan. This particular set of people will not be able to learn Japanese because the approach they are taking is passive. On top of that, there are those who can grasp a couple of phrases from the Japanese language, and while they can make a little bit of progress, they are not willing to do research. Without research, people learning the language can go down the wrong path, and when they interact with others, they can come off as ignorant or disrespectful. Japanese is a language that’s filled with honorifics which means that the way you speak to your boss or elders is different from the way you talk to your family and friends. The Japanese language even takes it a step further as there are critical differences in how you would interact with individuals in a particular group and can do this with labels. One way to illustrate the importance of honorifics is through the words oniisan, oniichan, and oniisama which differentiate between one another through who you are closer with or whether or not you are formal. Thus the only way to be successful at properly learning this language is to engage yourself and to change one’s idea of viewing to gain knowledge completely. Don’t let this scare you though because there are a variety of ways on how to learn Japanese from anime properly. Primarily to get the most out of learning Japanese from anime, you are going to have to determine when to use and not use subtitles. For example, when you are trying to develop your ear towards the Japanese language, you are going to have to remove the English subtitles or whatever style that you have experience speaking. By doing this, you will be forcing your brain to process the Japanese audio in the anime. Once you have developed your ear towards the Japanese language to a certain extent, it is now time to incorporate subtitles back into the video, but in this case, you will be using Japanese. By using Japanese subtitles with anime, you will be connecting Japanese words with actions that the anime character is doing, which will develop your understanding of the Japanese language to another degree. The next step on your path on how to learn Japanese from anime is to start understanding the phrases and mannerisms on how characters talk between one another. Demeanor, as well as expressions, are a problematic step for individuals just beginning, but there are several ways to make this easier. One of which is to compare both videos side by side, with one playing English subtitles while the other has the Japanese subtitles. By using this method, individuals will be able to grasp the intricacies in Japanese such as the honorifics used between a teacher and a student. One aspect to take note of is that beginners should only do this to help them when they cannot figure out the meaning or need clarification with the phrases so that they are always improving and not cheating themselves. The next phase in the plan is tolearn the meaning of each word. By doing this, you will be increasing your vocabulary, and there are various ways in which you can do this. One way would be to jot down the words that your having trouble with or don’t know into a list; this will help you not to learn words twice which will both speed up your learning as well as show you how far you have come. Try to limit this method to a “scene” in an episode and repeat this multiple times until you can recall the meanings of the words naturally or until you can break down sentences. Although one key aspect that learners should keep up with is the fact that you should take every word in Japanese anime with a grain of salt. This saying means that you should not take every word from anime as fact because there are many cases in which you may be listening to fabricated words or improper grammar. To combat this, individuals trying to learn Japanese should double check these words with language guides and guarantee that they are real as well as accurate. One characteristic that will improve your learning experience, as well as speed, will be to use the anime’s Japanese subtitles and read them out loud. Reading out loud is a technique that every learner should be exercising because it helps users with their pronunciation. This method is vital because it will help learners to communicate as well as help them to gain confidence when speaking. To enhance this technique a step further, learners should start slow and gradually increase speed as the words or phrases start to get more comfortable. The next level to speaking out loud is to sing or speak alongside the anime characters. By speaking alongside the anime characters, learners will be able to talk more naturally as well as grasp the tone which will stop learners from butchering the language or sounding foreign. An important note to stay aware of is to make sure that you are copying a character who seems like a person and not something or someone else. Therefore, by incorporating all these steps into your learning experience, individuals will gradually but inevitably learn Japanese the proper way while at the same time having a great time. Learners after months of practicing will be able to make significant progress, and while it is not easy, it will surely be rewarding. The only way on how to learn Japanese from anime is to take an active approach on all aspects whether it is to watch, to listen, or to write. So You Want to Trade with Japanese Candlesticks?